We went to our first chicken slaughter well over a year ago, maybe two. We have built a friendly relationship with our local feed & seed staff and they invited us out for a chicken slaughter. We have been to several others they have put on over the past year and a half. 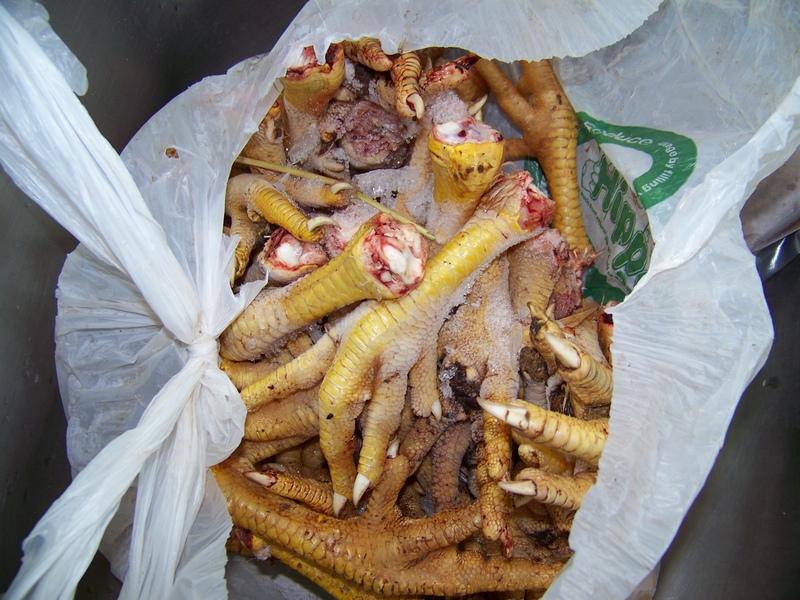 As we learn more about nutrition and food the slaughters become more interesting, for working a day we get our share of chickens, plus we get organ meat and this last time chicken feet. Now let me tell you, if I thought getting to the organ meat was hard, looking at that grocery bag in the freezer with talons hanging out… it was really easy to just let it sit there. I have zero experience with chicken feet, ZERO. Honestly I didn’t even know they were edible. I did a little research, but only a little… actually I think I looked at one website. I knew that the feet were nutritious and from a gal at our feed & seed that they make a gel when you cook it, she called it gelatin, instantly I’m thinking cherry flavored, wait… cherry flavored chicken feet? I guess we’re not talking JELLO here. 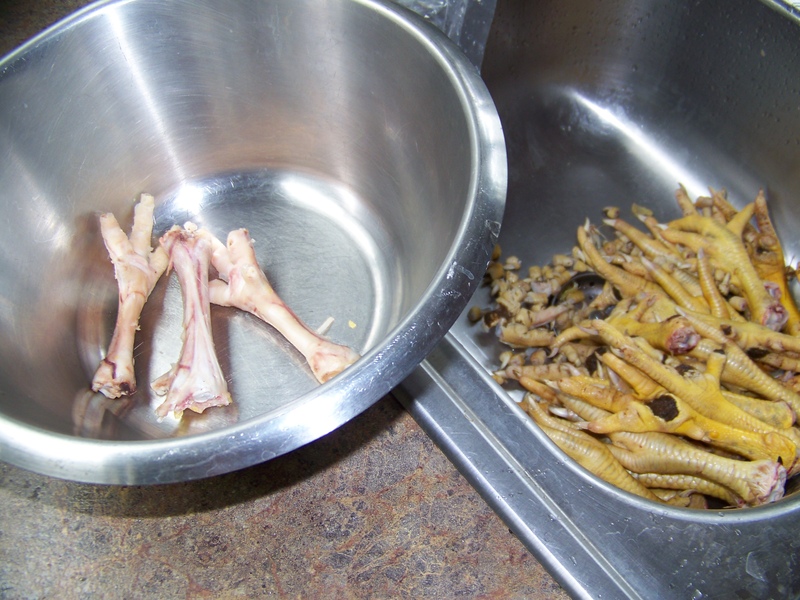 So Sunday I pulled out the chicken feet from the freezer and put them in the sink, here is what they looked like frozen. All the dark bits are dirt and poo, plus you have the added bonus of blood, it was nasty slaughtering them but the feet are funky. So I dumped them in to a sink full of cold water. 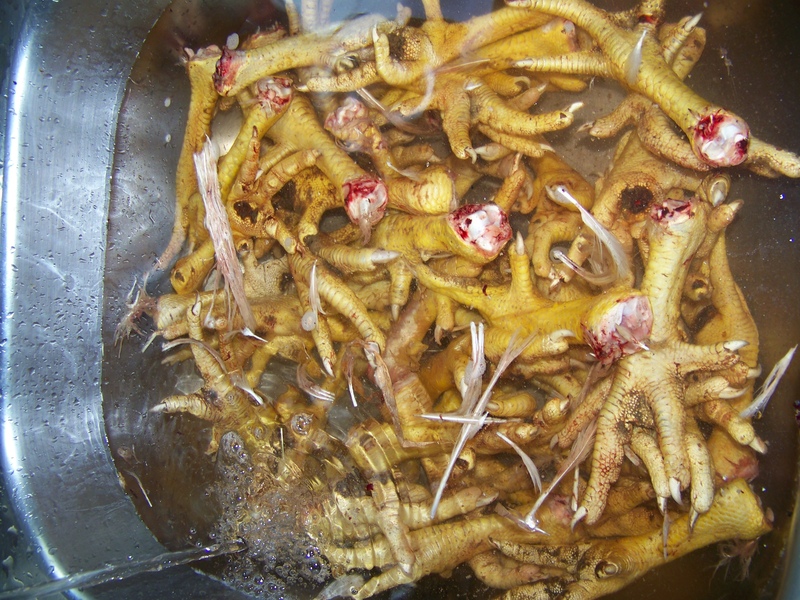 See there is this skin on the chicken feet, that yellow color is the skin. Apparently you blanch the feet “briefly” and this skin is supposed to come right off, so for that not to happen while we were cleaning them we used cold water. The dirt and poo came off, so did the blood and there were some extra feathers hanging around. So if I sounded a bit sarcastic above about the skin on the feet it’s because I was. See the skin killed the process for us, it was the most annoying thing ever! The bag we did ended up being three different batches. We blanched the first batch the longest and the skin came off but so did most of the meat under it. The article I read said that it could become like glue if blanched too long, but honestly it didn’t feel very long. Hubby asked “What did it say? How long are we suppose to blanch?” “Briefly” was my answer, because that is what the article said. 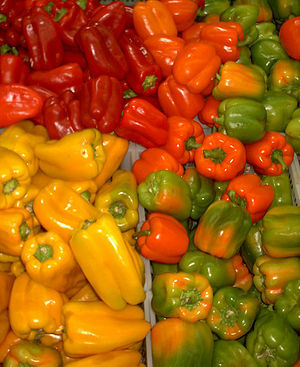 The next batch, Hubby dumped in walked to the sink to get the strainer, then grabbed the pot and dumped the water. It couldn’t have even been 30 seconds, but again the stupid skin was the worst! Third batch, a little longer than the second batch and less than the first, and still we were left with skin we couldn’t peel off. By the last batch we were so annoyed with chicken feet and skin we just left some on and I decided I’d just strain the soup stock. Finally after we got them all done into a big pot they went with very good filtered water. I think water is very important and the additives they put in city water, along with all the pharmaceuticals they have found in most city waters, it can be really bad for us. So when you make soup use good filtered water. Added the feet and on the stove it went for the evening. Tonight I am enjoying the soup. I added some dehydrated chantrelle mushrooms we had harvest in the fall, dehydrated tomatoes, onion, garlic, celery, cabbage, and rice and made a hardy soup. 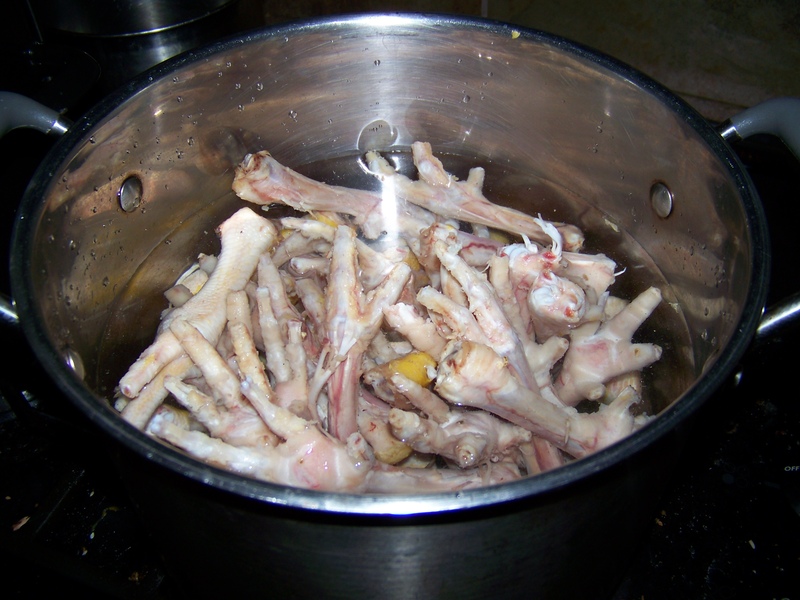 The chicken feet stock is mild, although we’ll probably add more water and let them boil another night. With salt it tastes like the real deal, and it is a gel at cold temperatures, that means you go the “good stuff” out of the feet. It has a lot of fat on top, which is healthy fat. Fat is good for us people! Don’t listen to the people who says it isn’t. Anyway, after all that finally enjoying the fruits of our labor. 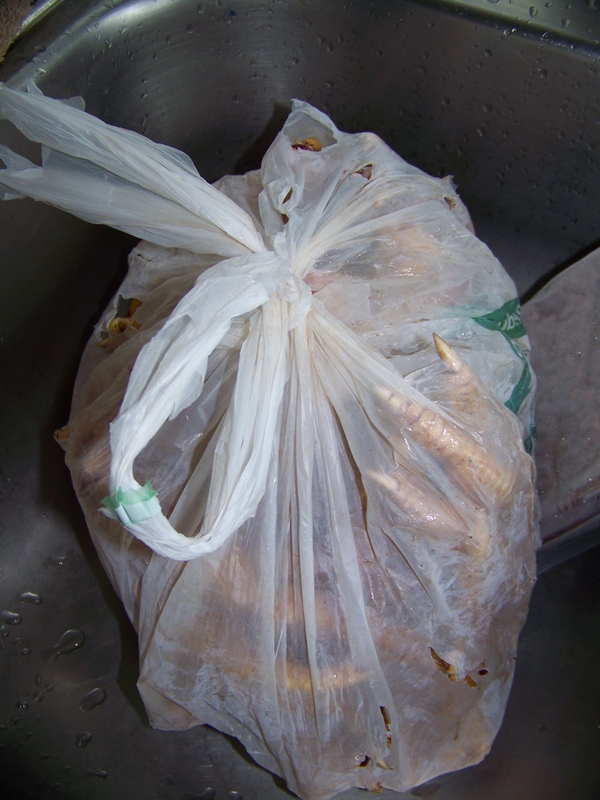 It was very labor intensive, if you know how to skin chicken feet better, PLEASE tell me, we have two more bags in the freezer! I suspect if you buy them in the store they will already be skinned, this is worth it though. We used the whole chicken, even parts people would discard and we got tons of meals out of it, plus a boatload of nutrition. So for the first time ever I’m enjoying chicken feet, who would have thought.